Liberty House, part of Sanjeev Gupta’s GFG Alliance, UK’s fastest growing industrial group, confirmed that it will make an unconditional and comprehensive offer to acquire the assets of Asco Industries and Ascoval, securing the jobs of close to 1,600 employees at six operations across France, as well as many supplier jobs. The offer made to the court by the global group covers all locations in the Asco group; at Saint Saulve, Fos-sur-Mer, Les Dunes, Hagondange, Marais and Custine and secures almost 1m tonnes of steelmaking capacity in France. Liberty plans to invest more than €300m over five years to stabilise and grow the business including capital investment of €100m to upgrade the sites and expand output. Key features of the offer include the retention of the entire operation at Fos-sur-Mer near Marseille, including its previously threatened wire mill, and the gradual expansion of liquid steel making at Saint Saulve. 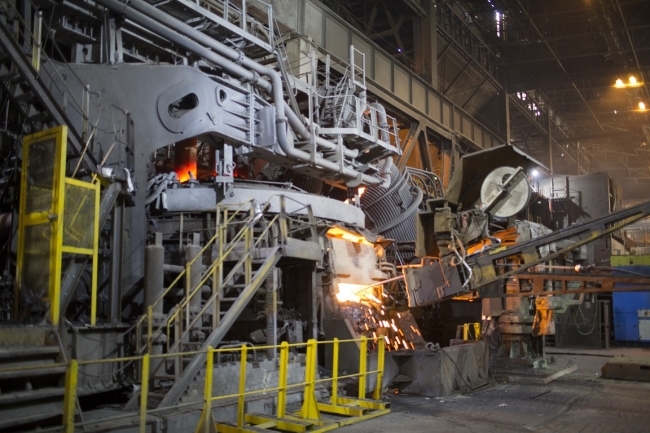 Liberty will apply its GREENSTEEL sustainable production strategy to the French operations utilising recycled metal in the manufacture of technically advanced and engineering products. Under the proposal confirmed by Liberty, has committed to protect the jobs of over 1,500 permanent employees and around 60 apprentices and pursue a wide-ranging development plan which complements its existing speciality steels business. Each of the sites in the new combined business serves a separate and specific industrial sector, resulting in a more focused and balanced approach to the market. Hagondange will focus on manufacturing steel products for the automotive sector, Les Dunes will serve the oil and gas sector and Fos-sur-Mer will produce a range of bearings for industrial uses. This will complement the sites in the UK that service the aerospace and mechanical engineering sectors. Chief Executive of Liberty Steel UK, Jon Bolton said: “We have had a clear vision for the future of the Asco businesses. As we have come to better understand the business and more importantly, as we have met the people working in the business our confidence has grown. We firmly believe that, working together with the Ascometal and Ascoval teams, we can realise our strategy in France and build a globally-recognised manufacturer of speciality steels. Liberty’s announcement follows the recent statement that the company has made a binding offer to acquire the 570-worker Aluminium Dunkerque – Europe’s largest aluminium smelter – from Rio Tinto as part of a €2billion investment that will create thousands of new jobs at the site and in the wider economy. In common with the Asco strategy, Liberty’s plans for Aluminium Dunkerque are linked in part to projected growth in the international automotive market. 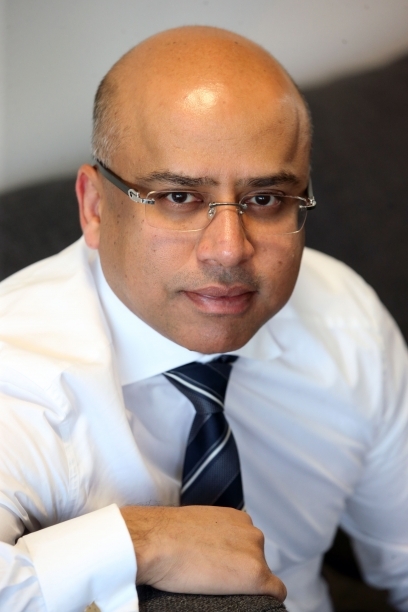 Executive chairman of the GFG Alliance, Sanjeev Gupta added: “The market synergies between Asco Industries and our existing speciality steels business are compelling and we know that, by working together and complementing each other in the market, both businesses will grow and prosper. Liberty’s offer to acquire the Asco Industries and Ascoval businesses will be formally presented to the Court next Wednesday, 24th January, with a decision expected soon afterwards.